Will the world’s two largest religions converge and be the catalyst for the prophesied one-world religion? At first glance, the two faiths appear to be vastly different but under close inspection, they have more common bonds than differences. 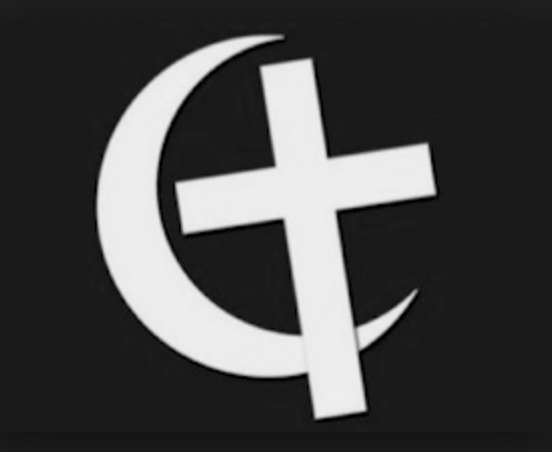 In 1994 the Vatican issued a publication entitled: “Spiritual Bonds Which Unite Us: 16 Years of Christian-Muslim Dialogue.” After extensive study and research, I put forth 10 common bonds that will help unite these two religions. 5. Both Seek World Dominion – Both religions rule with an autocratic government and have a history of forced conversions, and killing those who oppose them. Could these religions which control people with indoctrination, intimidation, and fear be a precursor to the rule of Anti-christ?